Can new streaming service Tidal benefit musicians, consumers? 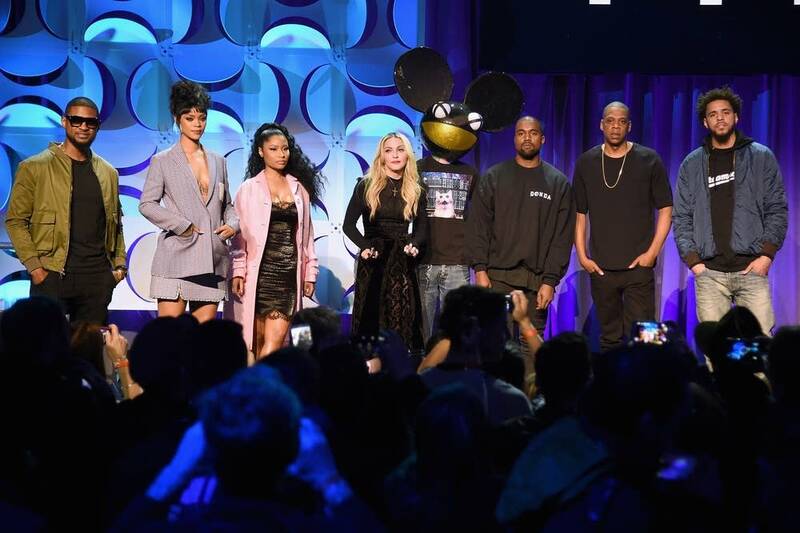 Listen Will Jay-Z's Tidal music service succeed? Maura Johnston: Writer, editor and music critic. She's editor of Maura Magazine. Music heavyweight Jay-Z has announced a new streaming service, Tidal, which promises "lossless" audio and a better deal for artists. But in the land of Pandora and Spotify, do we really need another streaming service? MPR News' Kerri Miller talked to two guests about how consumers could benefit from this new design, and if musicians can make money in streaming audio.